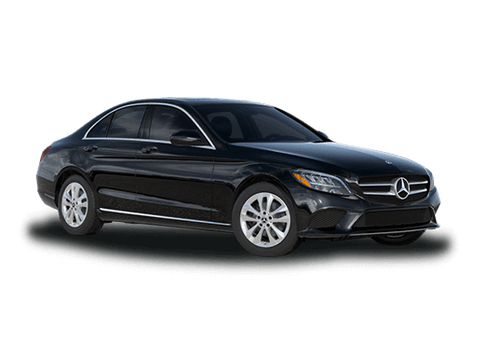 PREMIUM & KEY FEATURES ON THIS 2018 Mercedes-Benz C Class include, but not limited to: Low Miles! 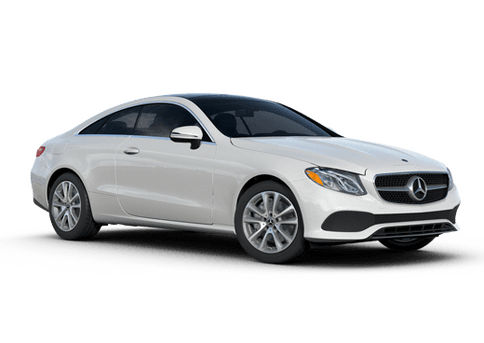 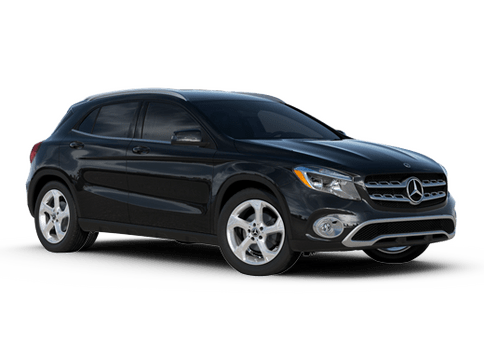 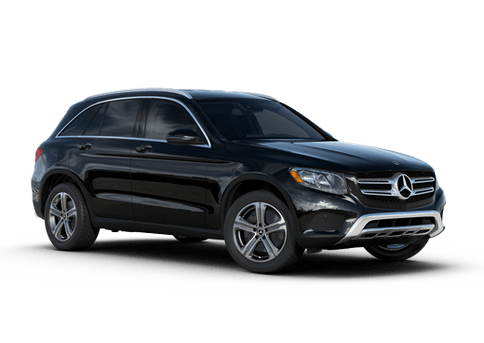 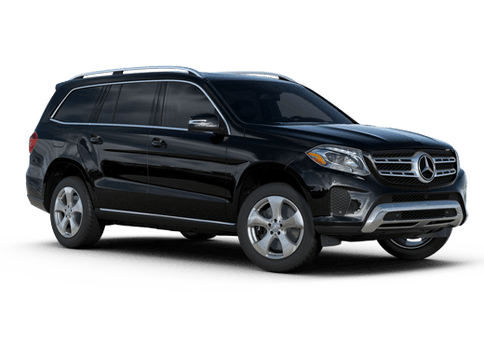 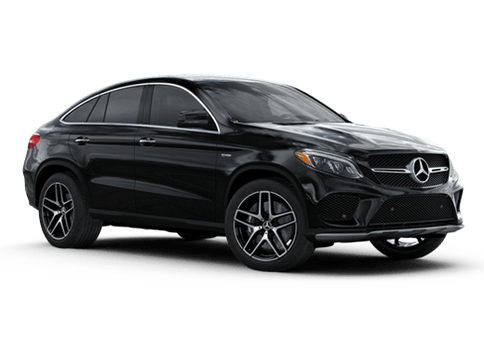 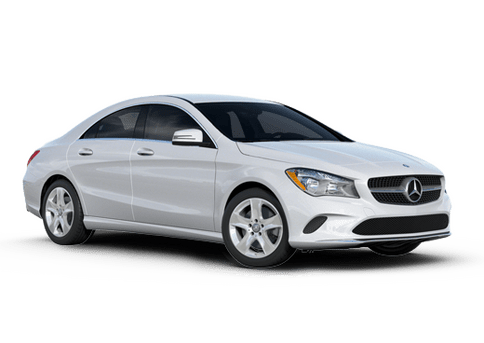 Carfax One Owner - Carfax Guarantee, This 2018 Mercedes-Benz C Class C 300 4MATIC will sell fast Save money at the pump knowing this Mercedes-Benz C Class gets 32.0 MPG! 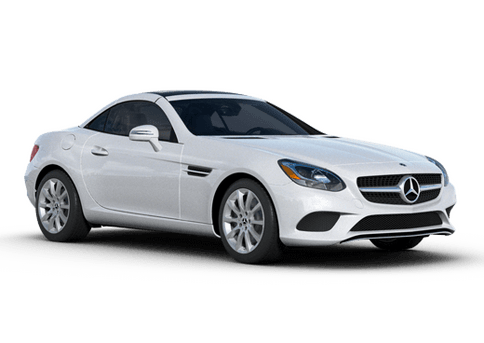 QUICK & EASY FINANCING Please let us help you with Finding the ideal New, Preowned or Certified vehicle.